Also, despite popular belief, millennials are not a self-centered and stingy lot. They are just more conservative with their money since they have lower disposable income as compared to the older groups. However, even with these financial woes, these guys are more than willing to donate their hard-earned money to a cause they trust to make a difference. Furthermore, the platform used for donations matters a lot to them. They prefer making donations to worthy causes online using mobile devices. The high success levels of fundraising on crowdfunding platforms like Indiegogo, Crowdrise, and GoFundMe provide a true picture of this. To this end, non-profit organizations would largely benefit from deliberately and specifically designing their donation campaigns to engage millennials on mobile devices and encouraging them to donate. 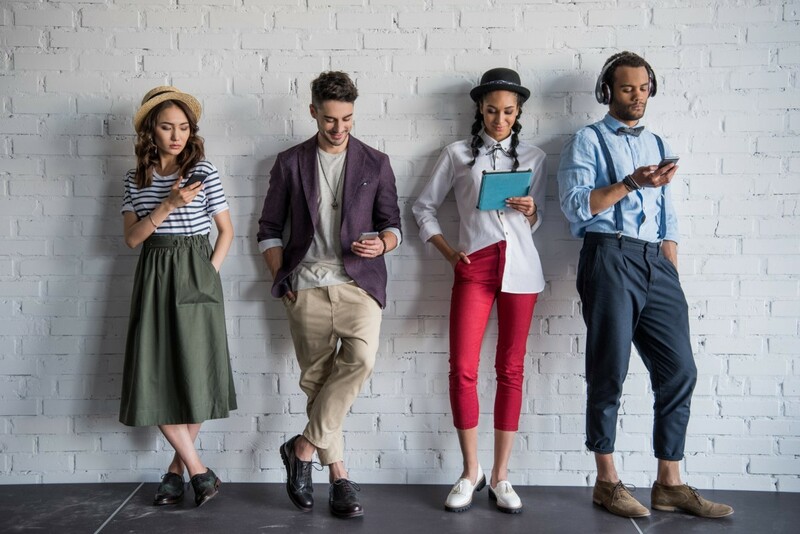 Since millennials are a phone reliant group, making your website and social media pages mobile friendly will attract them to your charitable cause. This means creating page layouts with short and clear content that is easy to grasp, as Millenials are averse to scrolling down long pages. Also, use images and short videos — for greater engagement —and consider enlisting the help of an app developer to create a mobile app to give you more control over enhancing the users mobile experience. Use relevant and shareable content. Unlike older generations, millennials are more interested in the beneficiaries of their money. They want to know their story, where they live, and why they need donations. Hence, make a plan to create content that showcases your story along with photos of the intended recipients, and, if possible, get these people to directly tell their stories via video. Similarly, the content provided should be shareable since millennials tend to share fundraiser stories more often than other groups if the story aligns with their values and appeals to their desire to help. Millennials are a result-oriented group that’s very much interested in how donations are used and their impact on the beneficiaries. Don’t hesitate to satisfy this desire. Keep your website and social media pages updated with charitable activities and other relevant info. Millenials will not stand for outdated content, if they perceive your content is old, or phoney, you will lose them. If you have an ongoing project, keep them abreast with video updates of how things are faring and how far along the project is. Respect this tech-savvy generation’s abilities by providing them with different ways to make donations on your donation page. Allow them to use credit cards, checks, and other popular services like PayPal to easily process donations. They won’t tolerate lengthy and hard-to-use donation methods. More importantly, don’t forget to vividly show your donate button to make it easy for these guys to contribute. 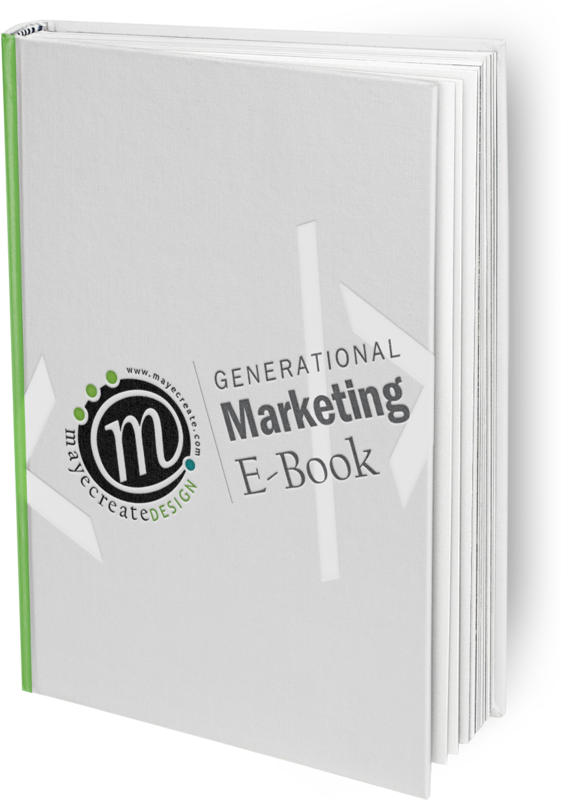 By efficiently using mobile marketing to capture millennial donors, you will open up incredible doors for your non-profit organization. Max Chekalov, a content developer and digital marketing expert with appgeeks.org, is a featured guest writer on the MayeCreate Design blog. Social media and Max is a match made in heaven. Prolific digital marketer with considerable skill in graphic design and writing, his endless thirst for knowledge and communication can be sated only by the dynamically changing world of social media. Always on top of the latest trends and development in social media marketing, Max's curiosity and vision bring invaluable insight and value to any project. Find Max on Twitter at https://twitter.com/ChekalovMax.